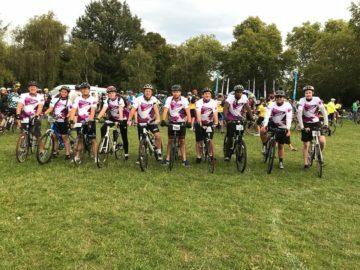 Skyline’s London to Brighton Cycle Ride is a fundraising challenge starting in London and finishing on the Brighton sea front. Over 4000 people are expected to take part raising funds for hundreds of different charities. 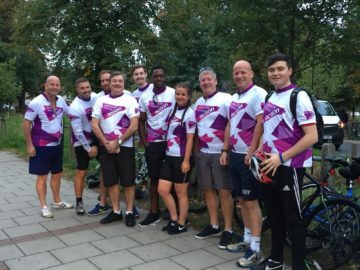 Now this is your chance to join them to raise funds and support Pancreatic Cancer Action.